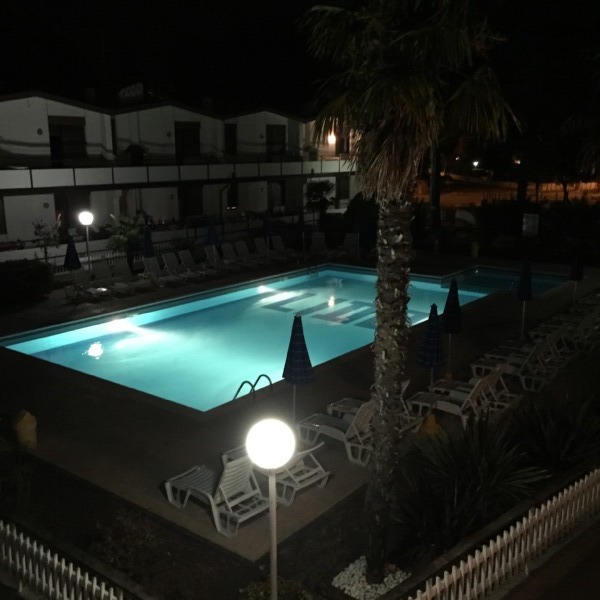 Read personal reviews of Villaggio Lido in by Adriaterhavskysten. The reviews of the holiday home are written by guests who have travelled with In-Italia. All reviews are of course uncensored in order for you to get an honest description and review of Villaggio Lido. In addition to the review of the holiday home you can even get good tips from our guests on subjects such as day trips, restaurants, sights, beaches, local transportation and much more. The accommodation is simple, quiet (most times - only sometimes other visitors at the Villagio Lido do not allways obey the rules), but good - close to the beach (app. 500 m) and near to restaurants and a few shops. Very good and big pool - beach access is included. Spacious apartment, but the equipment is somewhat limited. Fine apartment complex. Wonderful pool and close to a very fine sand beach. There were plenty of sunbeds by and the pool and on the beach, which made it quite relaxing, since you didn't have to "fight" to get a good spot. All in all a good stay. It is cheap to take the bus from Venice airport to the apartment. Only 4 euro. Was allowed to swim outside pool hours. Evening view from the balcony over the pool area.